Are you looking for information or contemporary documents on a certain topic, a person, a public authority, or a government agency? Or is your regard on trade relations, or a proof for a made case? Are you part of the scientific community or a journalist, in need of a flexible assistant to ease your research load? 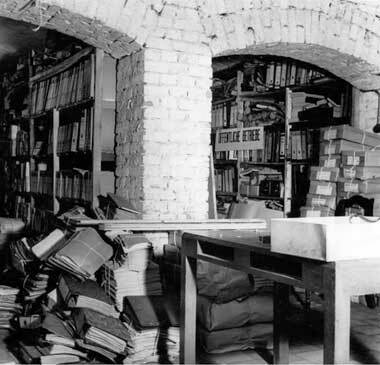 Do you know the location of a relevant document, but lack the time or means to delve into the murky archives of Berlin? Do you wonder what your father, grandfather, or other relative was up to ‘back then’? Do you have old documents in “Sütterlin” or current writing, and do you need assistance with their translation? I will be more than happy to be your contact person for all these matters.